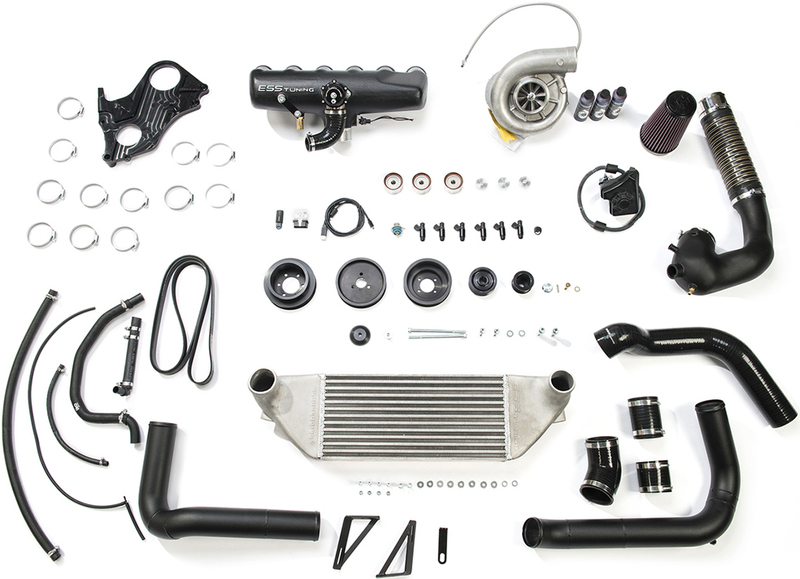 The intercooled S54 VT2-550 supercharger system produces 550hp and 340lb-ft of torque at 9psi of boost! The car behaves just like stock until you demand power, then the car completely transforms providing brutal acceleration normally reserved for pure race cars. 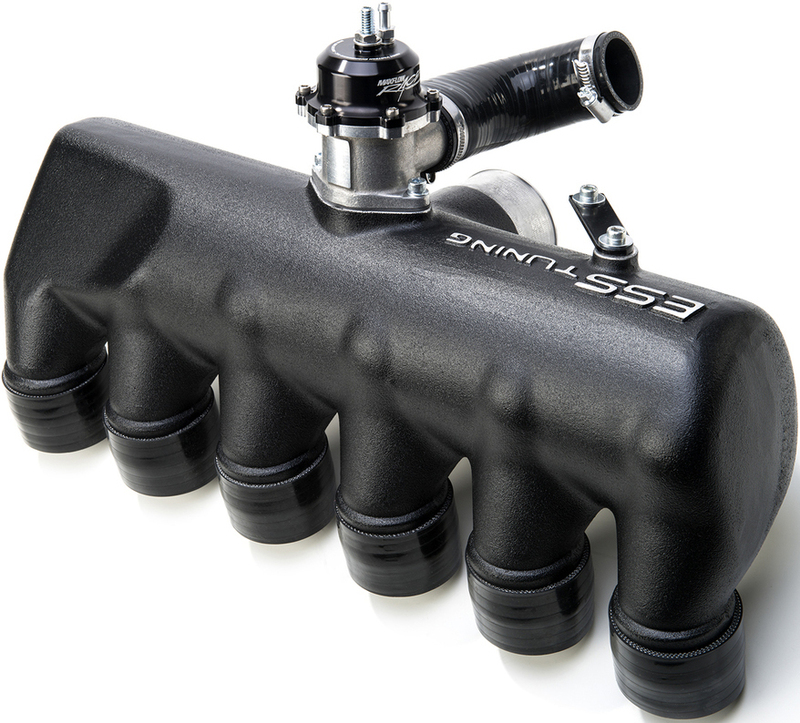 This supercharger has been designed to be a direct bolt-on system to offer you the quickest and easiest installation process. 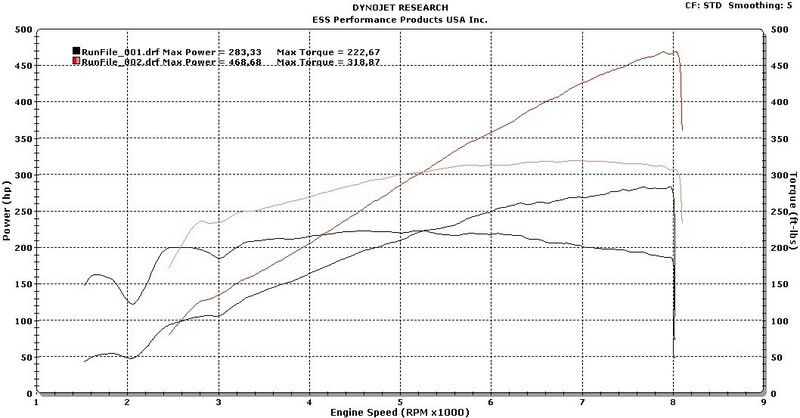 ESS Superchargers are tested extensively on and off the track to ensure you with maximum performance and reliability. Vortech V3 Supercharger: The intercooled S54 VT2-550 supercharger system produces 550hp and 340lb-ft of torque at 9psi of boost. A 217hp gain over stock, eclipsing the output of a Nissan GTR! Featuring the self contained Vortech V3 supercharger unit in Si trim, the supercharger is capable of producing up to 775hp. 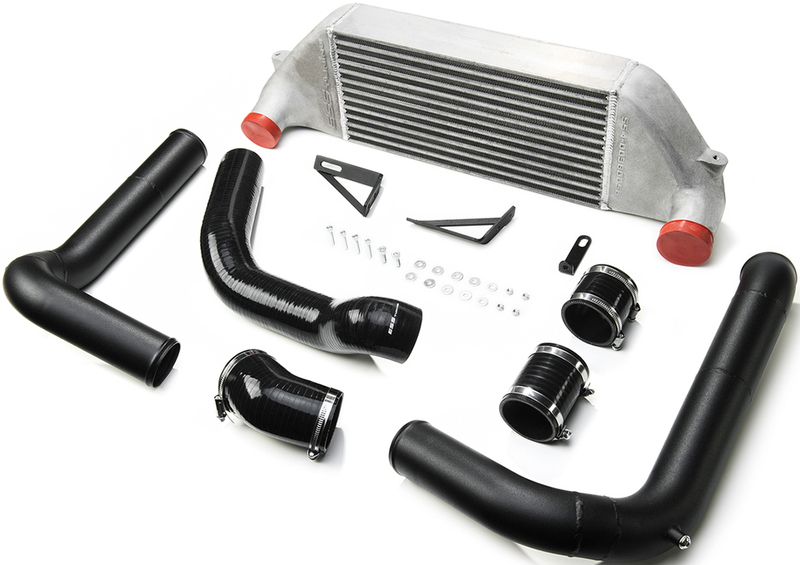 VT2-550: Comes with a high capacity front mount intercooler (FMIC) and a specially developed cast aluminum intake manifold assembly with an integrated high capacity bypass valve designed not only for optimum flow, but for minimal weight to not disrupt the iconic chassis balance of the M3. The VT2-550 is a complete system with everything you need and is easily upgradeable as all the major hardware components are the same all the way up to our VT3-700. The system maintains all OBD-II functions and it is backed by a comprehensive 2-year, unlimited mileage warranty program. The system takes 6-8 hours to install using normal hand tools and no irreversible modifications to the car are necessary. Please Note: The VT2-550 requires the use of 93AKI/98RON and above fuel quality. The system is designed and calibrated for OEM Euro style exhaust headers. OEM US headers will also work well if the car does not see extensive track use. The system is capable of supporting considerably more boost/HP.